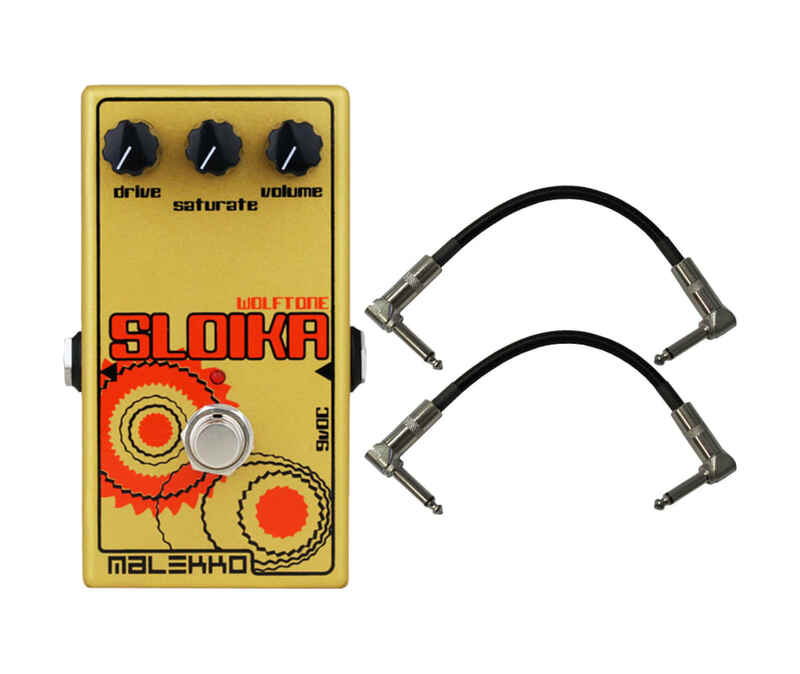 Designed to create a transparent distortion that retains the sound of your guitar and amp, SLOIKA will not mask your equipments tone. 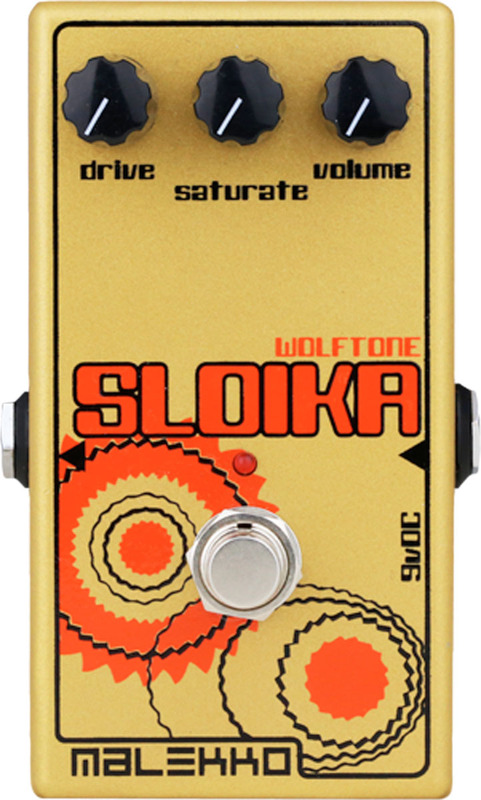 Very sensitive to input levels, SLOIKA allows you to control the amount of distortion from your guitar. Want a clean sound? Just back off the guitars volume. Searing distortion is just a matter of playing harder or cranking the guitar volume. And SLOIKA enables a seamless transition from distortion into clean when you play a full chord and let it sustain. Super creamy and monstrous low end is SLOIKA on bass guitar!